Three young Moray musicians have been selected to play at London’s Albert Hall as part of the National Youth Orchestra of Scotland. 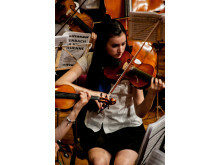 Former Forres Academy students Miriam Scott and Oliver Clark, with ex-Elgin Academy pupil Shannon Mustard, will perform with the 80-piece orchestra as part of the National Proms event on August 7th. The Promenade Concerts take place in venues across London from July 15th to September 10, the famous Last Night of the Proms. 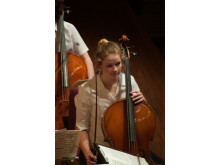 Cellists Miriam and Oliver, both 18 years old, and 17-year-old Shannon were members of Moray’s Music Centre, and performed in the annual concerts held in Elgin Town Hall. Since leaving their Moray schools Oliver and Shannon have continued their musical education. 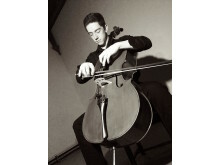 Oliver (cello) attends St Mary’s Music School in Edinburgh; Shannon (violin) is a student at Chetham’s Music School in Manchester. 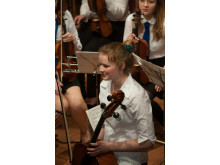 Miriam (cello) is studying languages at Glasgow University, and is a member of the Kelvin Ensemble. 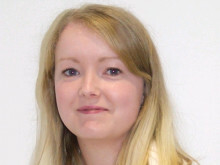 Chair of Moray Council’s Children and Young People’s Services, Cllr Anne Skene, said it was wonderful news. “What a great experience for our young people,” she said. The full programme includes a tribute to the late David Bowie, and much of the output is being broadcast on BBC Radio3 and BBC TV. 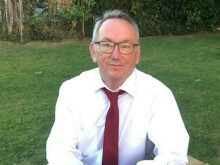 Moray Council’s Head of Instrumental Service, John Mustard, said the students should be very proud of their achievements. 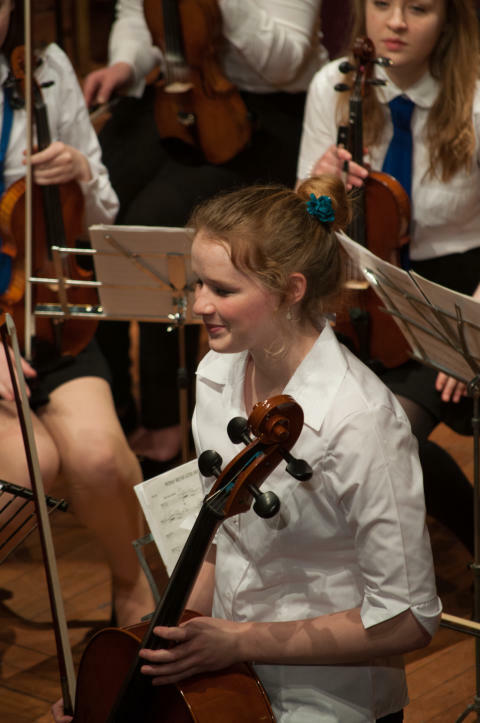 “The competition to be selected for the National Youth Orchestra of Scotland is very intense, so for Moray to have three of its young people selected is fantastic. Pictures show Miriam Scott (cello), Oliver Clark (cello), Shannon Mustard (violin). Downloadable versions at foot of release.